If you’re just starting out the vegan lifestyle or even want to try something different for lunch or dinner, check out these restaurants and stores that offer delicious vegan food in Belfast One. If you are looking for fresh, tasty and homemade vegan food, Home offers the perfect menu to satisfy your appetite and your lifestyle choice! 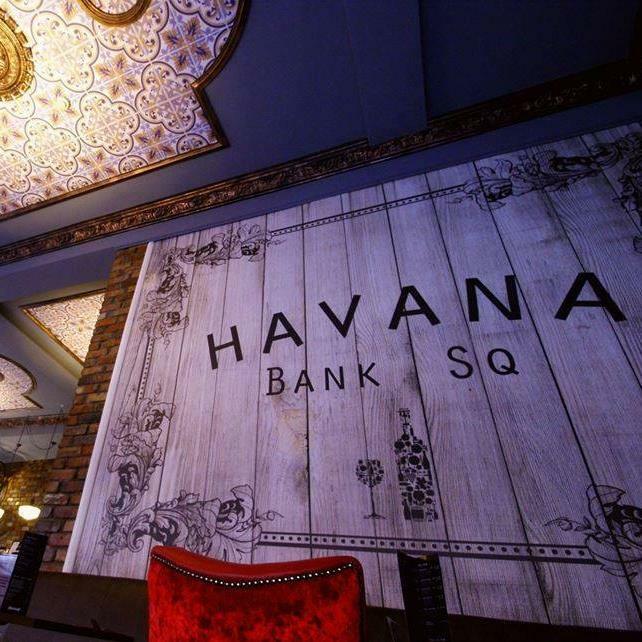 Head to Havana Bank Square to cure that hunger at lunch or dinner time this World Vegan Day! Their tasty vegan lunch menu is up to £6.95 and enjoy their vegan dinner menu for under £12! 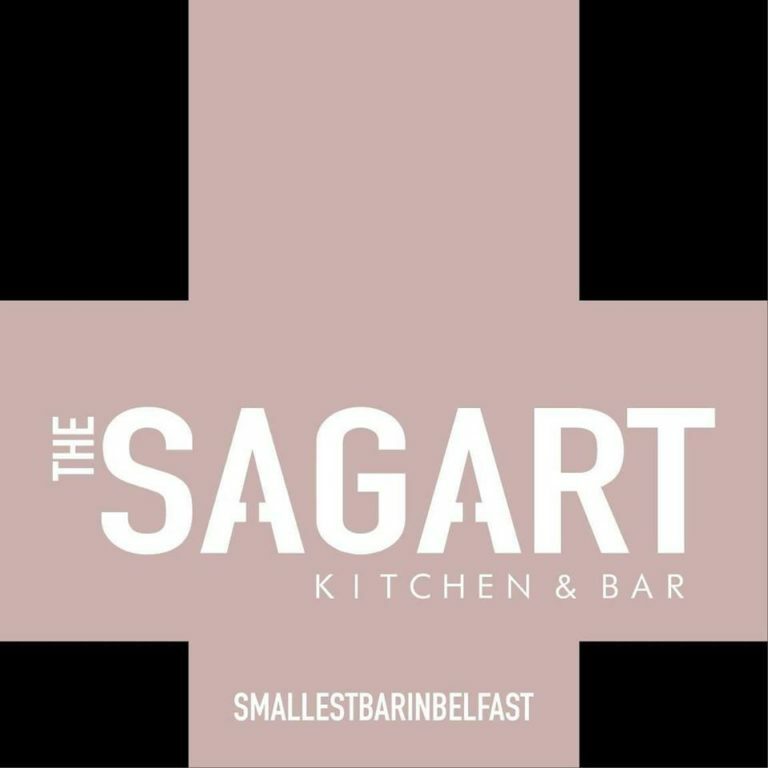 If you are a saint or a sinner it is a must that you head to The Sagart Kitchen & Bar where you will find a plethora of Saintly Vegan options to choose from including beer, wine & cocktails! The Sagart change their menu up frequently so be sure to go try the current vegan favourites: vegan Mac 'n' Cheese and Tofu Pad Thai! Check out their Facebook to see more their food and drinks menu. Did you know that you can enjoy a delicious vegan pizza right in the City Centre!? Pizza Express in Victoria Square offers a range of tasty dishes for you to dive into! 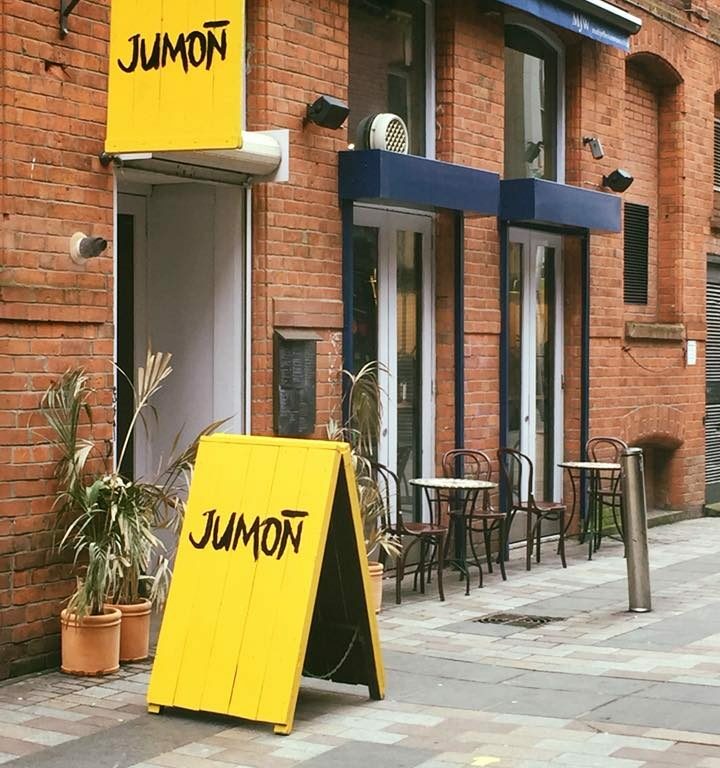 If you fancy Asian-inspired vegan cuisine then Jumoñ has you covered! Situated at the end of Fountain Street on the former site of The Permit Room and La Boca, Jumoñ serves delicious plant-bases and clean dishes for you to enjoy which are also good for the soul! Check out their Facebook Page to preview what they have to offer! 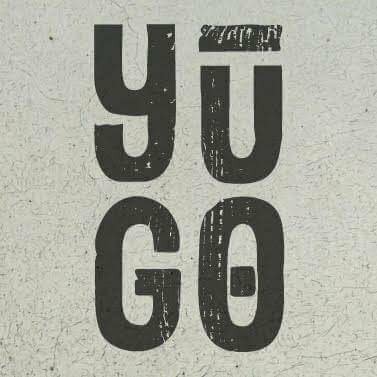 Yügo is a contemporary eatery in Belfast dishing up colourful flavours of the Orient with a uniquely Irish twist! 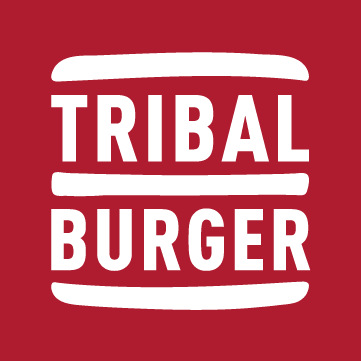 If you are just starting out with the vegan diet or if you have been a vegan for a while now and love burgers then you will love what Tribal Burger has to offer! The Morning Star Bar has recently just made available a brand new vegan menu! These perfectly delicious options can be located in Pottingers Entry! 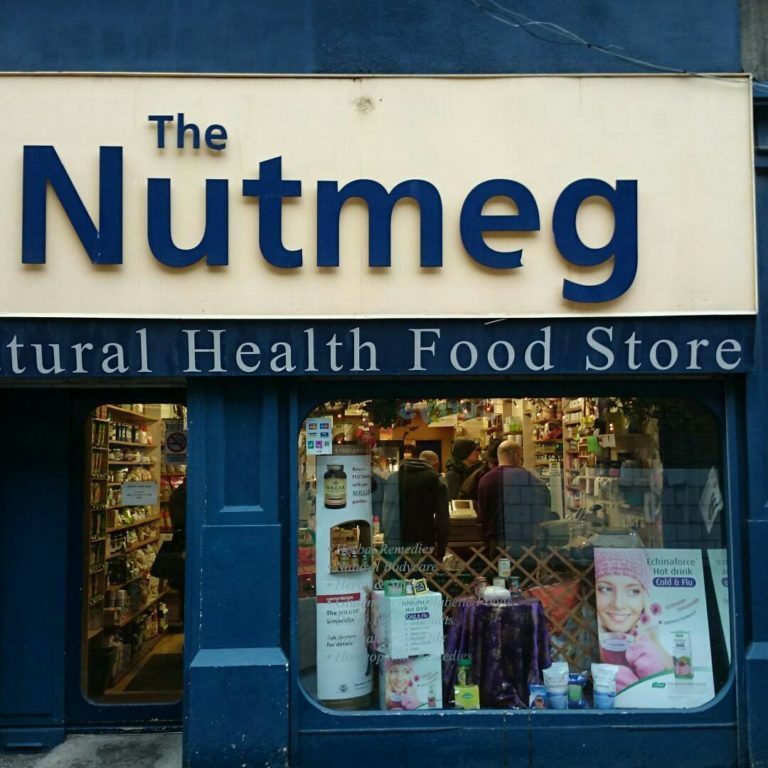 The Nutmeg located on Lombard Street is your one stop shop for all vegan food! They may not be a restaurant per say, but they do have a deli section where you can grab some vegan sausage rolls & sandwhiches! 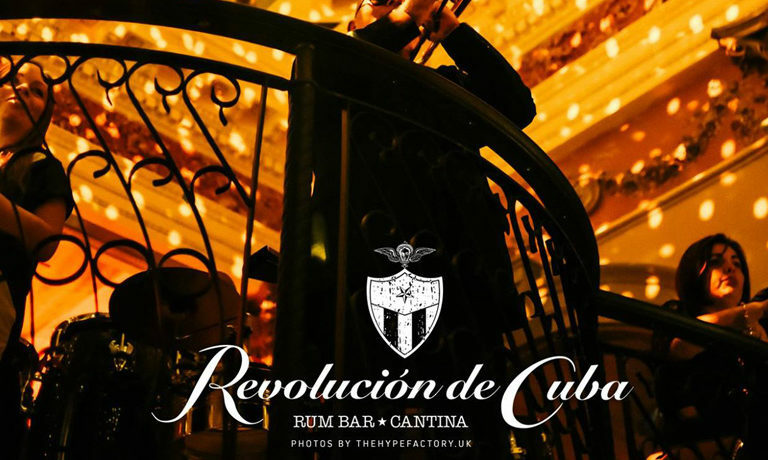 Revolucion de Cuba is well known for their Latin-inspired food and their authentically Cuban, quirky Art Nouveau style! Like a few others, they too have released a new vegan menu! They have tweaked some of their existing classics to bring you a wider selection of delicious Cuban vegan dishes!